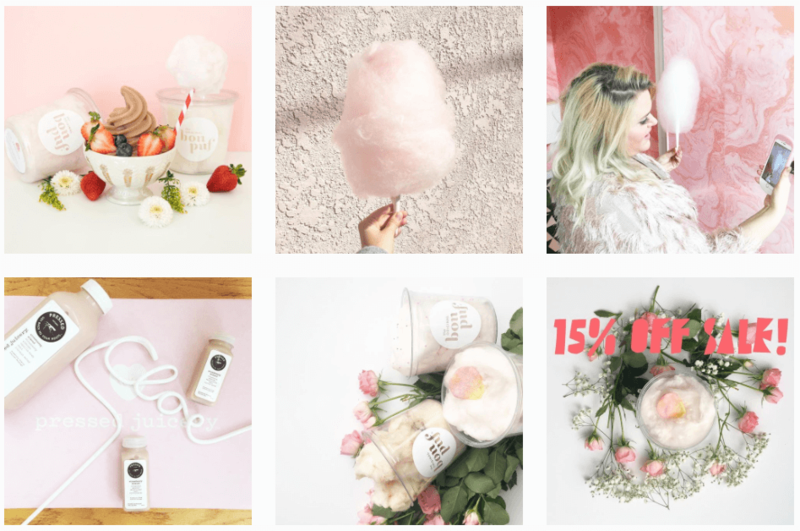 There are thousands of advice articles on the web that describe how to be successful on Instagram. There's certainly no shortage of influencers and gurus telling us how to become the next Kylie Jenner. This article's going to be a bit different. When I was researching this piece I wanted to take a more practical approach. Instead of telling you how I want to show you how. I want to start with a focus on strategy and how it translate to the business you run. 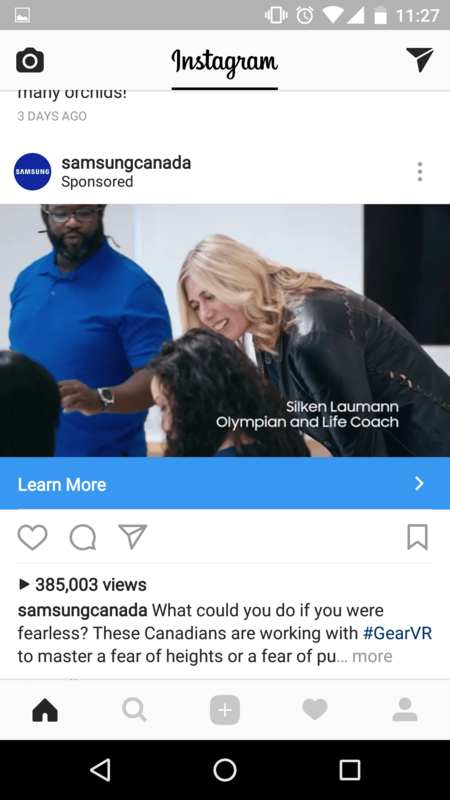 I'll go over exactly how you can be successful on Instagram by showing you examples from businesses that are. 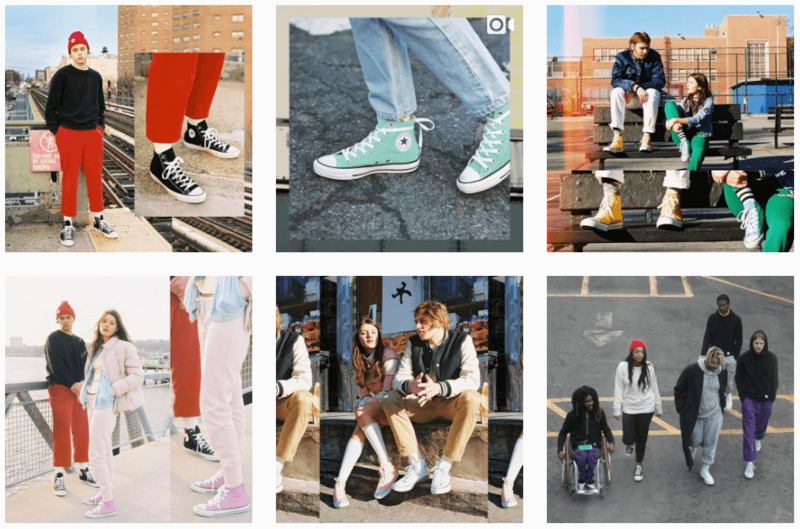 Here's another example from Converse, showing a few of their Instagram posts next to each other. See any similarities? 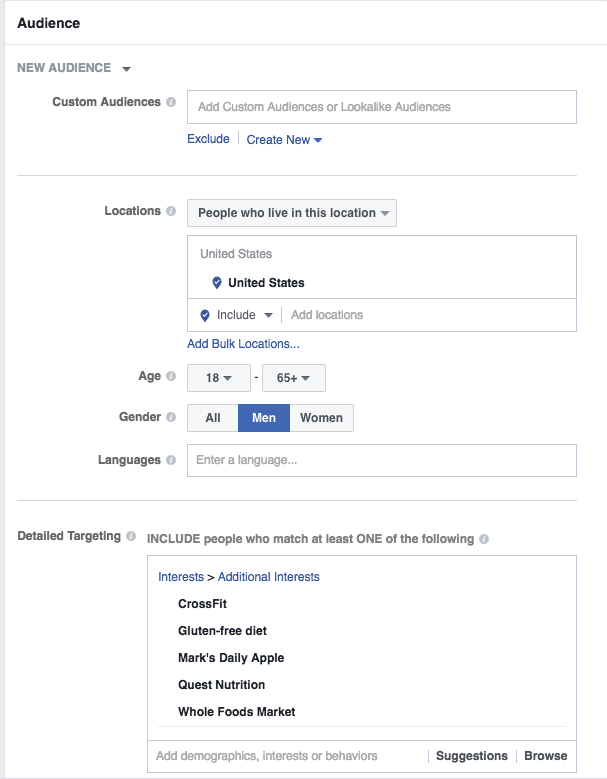 Sometimes organic posting just doesn't cut it, and with Instagram's unparalleled targeting capability and cost-per-action budgeting, why should you stick with organic? 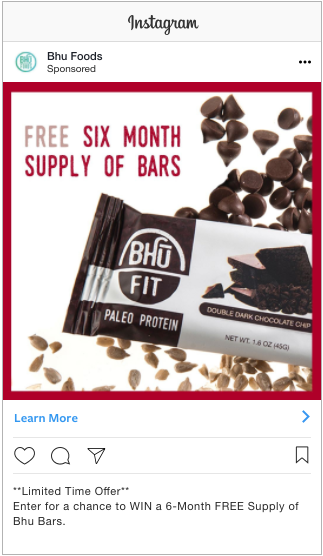 This ad has been shown to about 53,000 Instagram users and has driven 323 contest entrants. 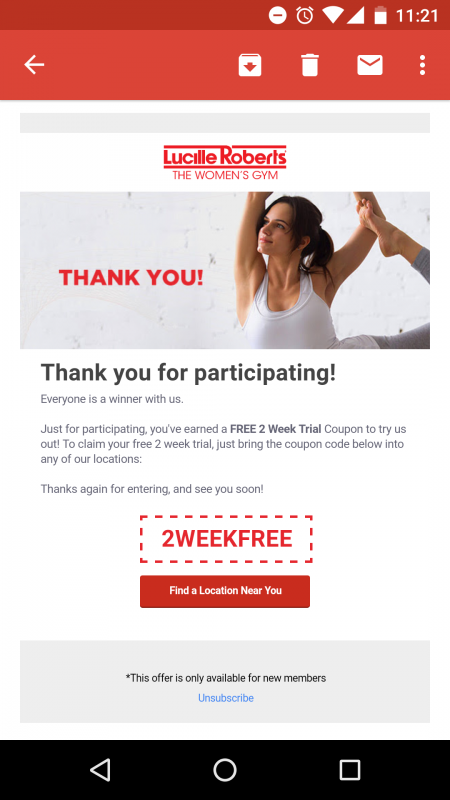 The advertiser is paying for every complete conversion. With a budget of $53.45 per day, they're paying $0.79. This means that even if only 5 of their contest entrants comes back and buys their product, they'll have paid off their ad budget. Not bad! A social media contest is a great way to build your Following, drive engagement and create buzz around your brand. This is especially true on Instagram, where you can "Follow-Gate" your contest - requiring users to Follow your profile in order to enter. It's something which was banned on Facebook back in 2015, but is still available exclusively on Instagram. 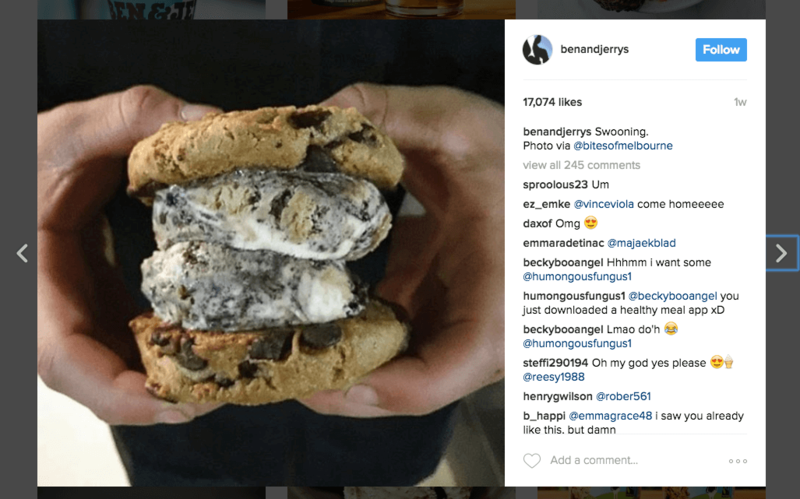 More than that though, Instagram contests enable you to incentivize engagement. 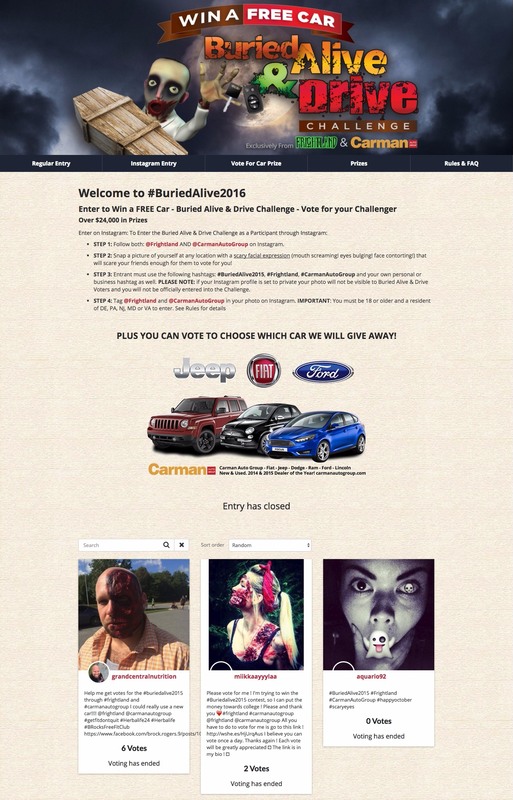 They work by asking people to use your campaign hashtag to submit photos. Photos which use that hashtag are automatically added to a image gallery on your website, and the people who submit then encourage their friends and family to vote on their submissions. Whichever entry receives the highest number of votes wins. 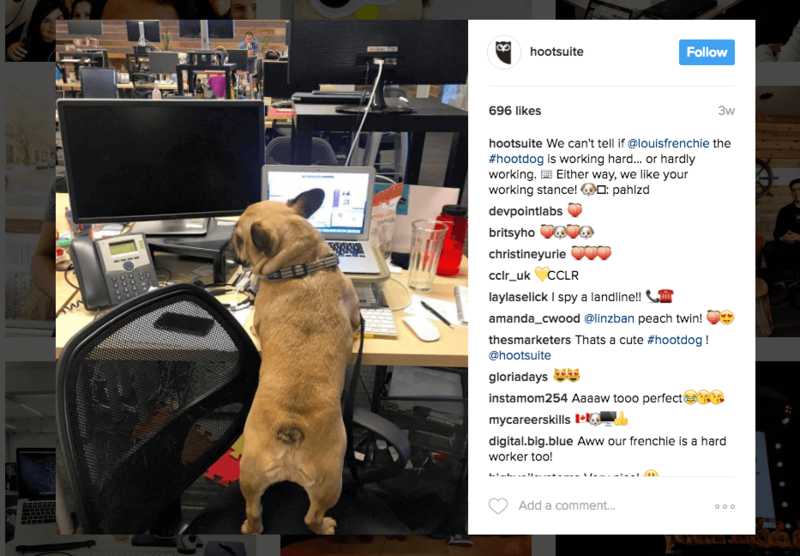 Creating an Instagram Following and driving engagement is all well and good. It creates buzz, increases brand awareness, and builds your brand as a modern, fun place to work. 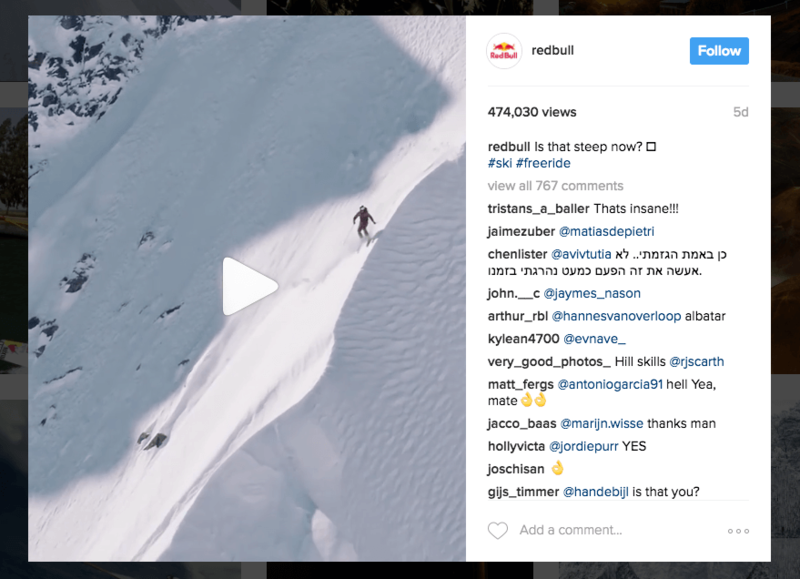 But if you can get people from the Instagram platform to your website and get them to actually buy something… That's pretty awesome too. This section will feature a few of the top tools which will enable you to turn Followers and Instagram users into paying customers. 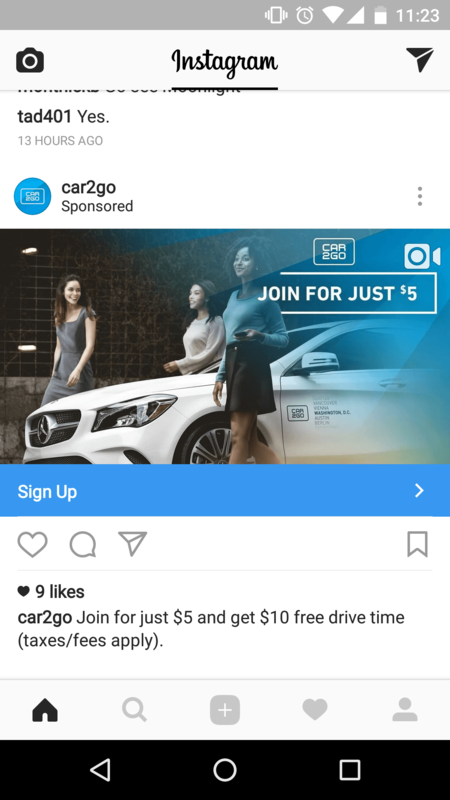 Like2buy gives its users a hyperlink which they put in their Instagram bio. Anyone who clicks that link is sent to a page within the brand's website which features a gallery of the products they show in their Posts. Essentially, users see something on a Post and click the bio to see more details and buy it. 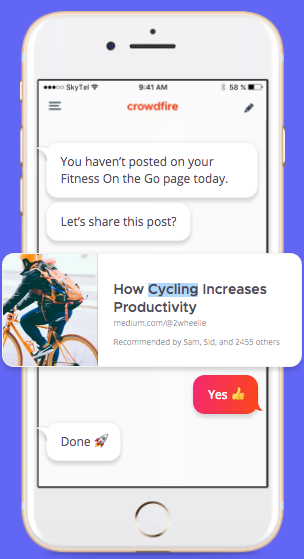 Crowdfire connects your Instagram, Facebook and Twitter accounts and determines the best content and post types which will help you grow on each platform. Showcase is a Like2Buy competitor. Check out both and make an educated decision! Wishpond's marketing platform gives you the tools to create not just your Instagram-specific contest, which enables you to require users to Follow you in order to enter, but also to follow up with contest entrants and encourage them to become customers with automated email campaigns. 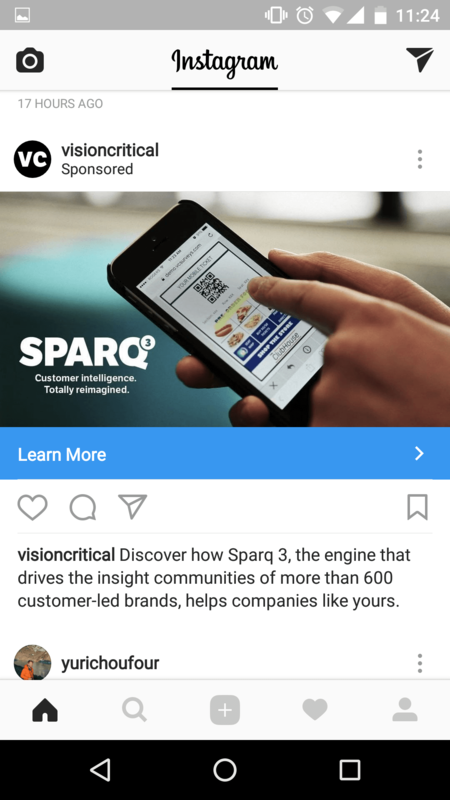 For more on selling on Instagram, and getting the most out of the platform using add-ons, check out my recently-updated article "Top 30 Best Instagram Promotions Apps (Updated 2017)." 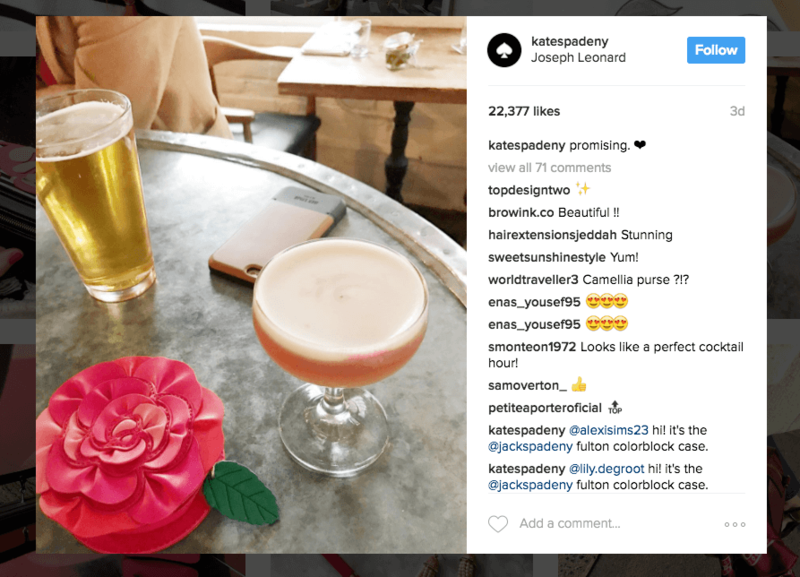 Also check out The Science of Turning Instagram Followers into Customers. 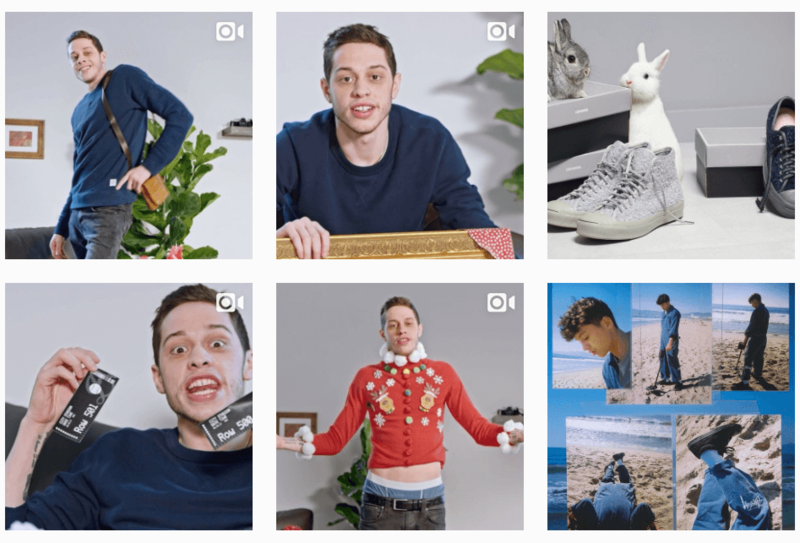 Hopefully this guide has given you a good foundation to start maximizing your return from Instagram as well as finding success on the platform. Remember to focus on both generating Followers and getting those Followers off Instagram and to your website. If you have any questions or want to share your Instagram experience, don't hesitate to reach out in the comment section below.